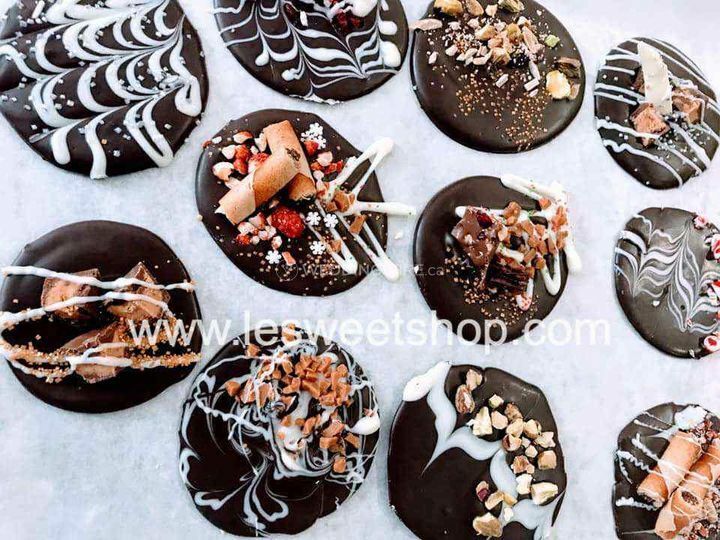 Le Sweet Shop ARE YOU A VENDOR? 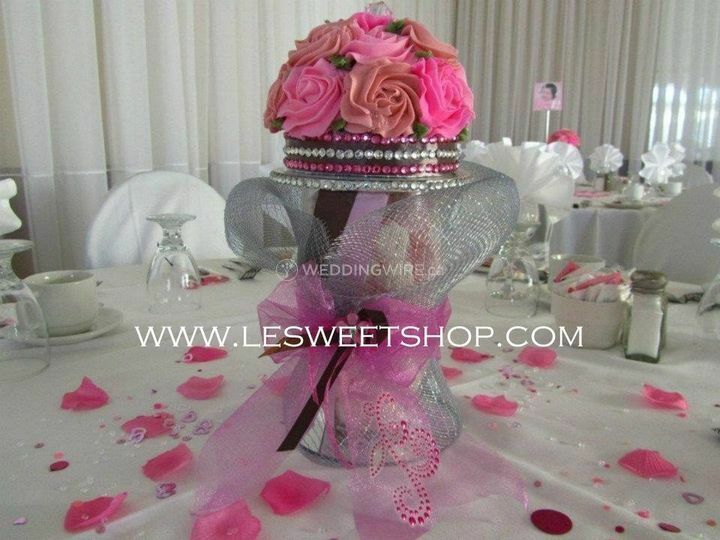 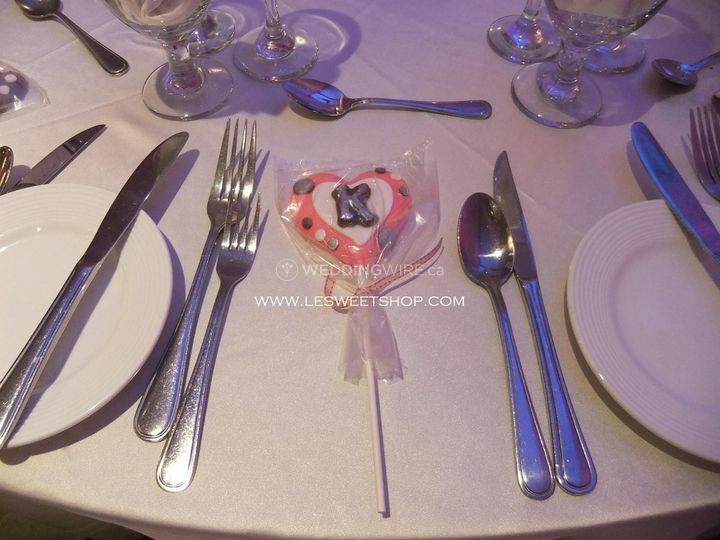 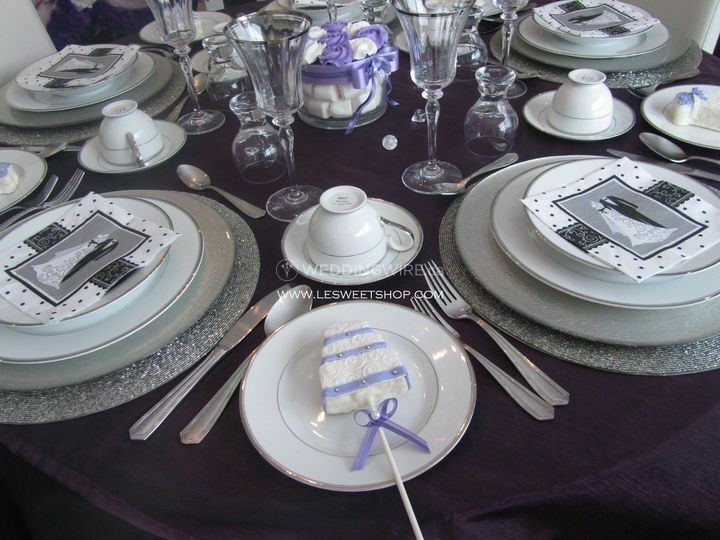 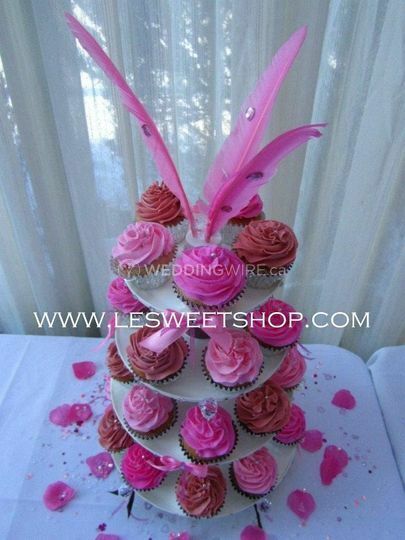 Le Sweet Shop is located in Brossard, Quebec. 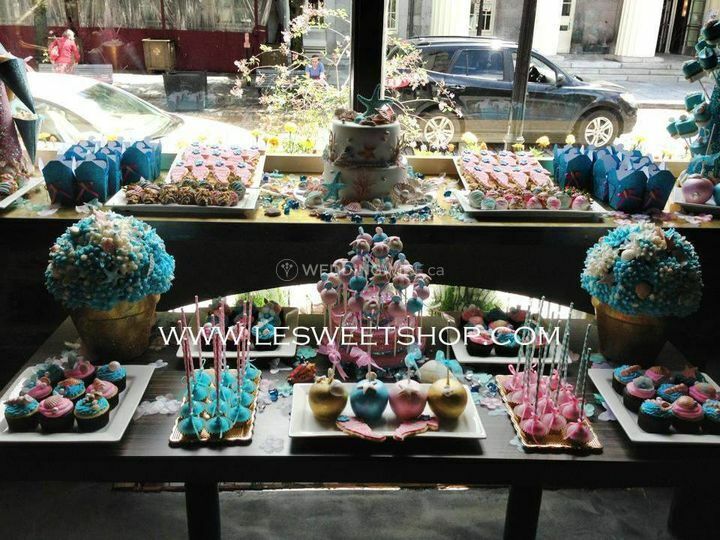 The company provides a variety of specialised products and flavors. 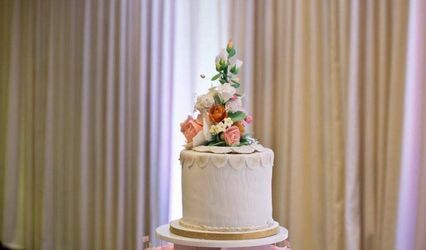 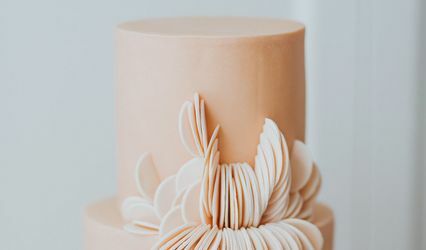 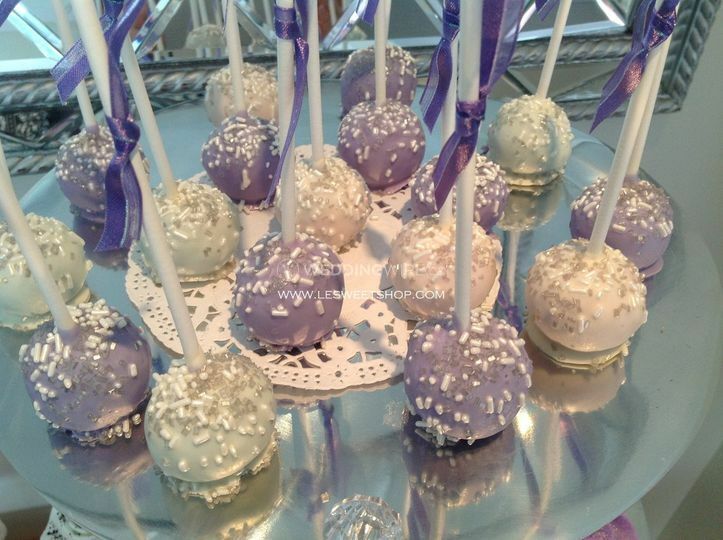 All the desserts and sweets are made with high quality ingredients and customised to match your preferences and will be a sweet addition to your special occasion. 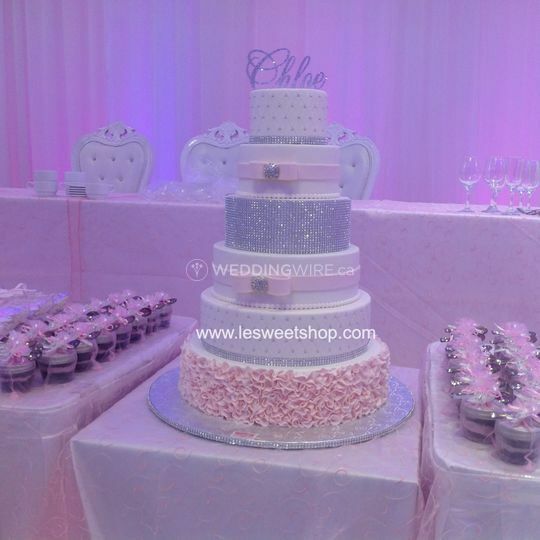 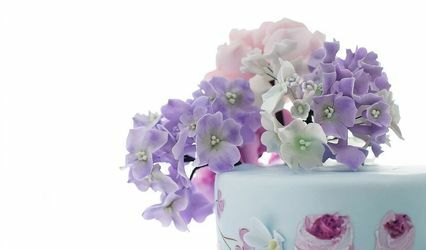 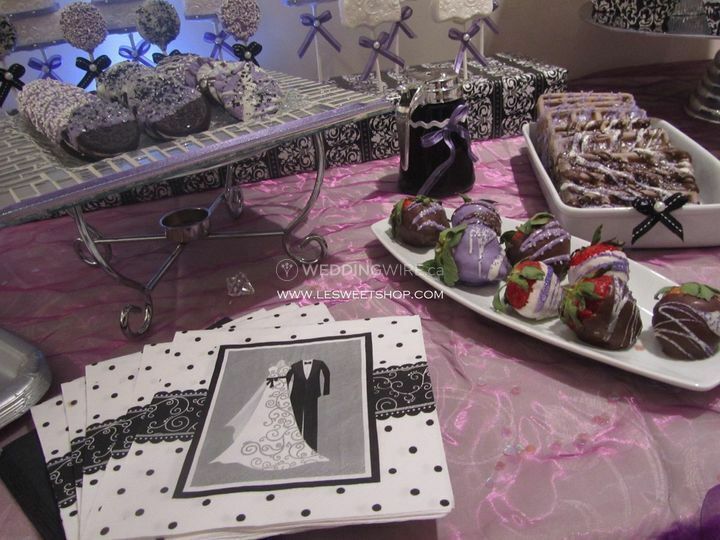 You can also order the delightful items for other events like baptisms, birthdays, anniversaries, and many more.